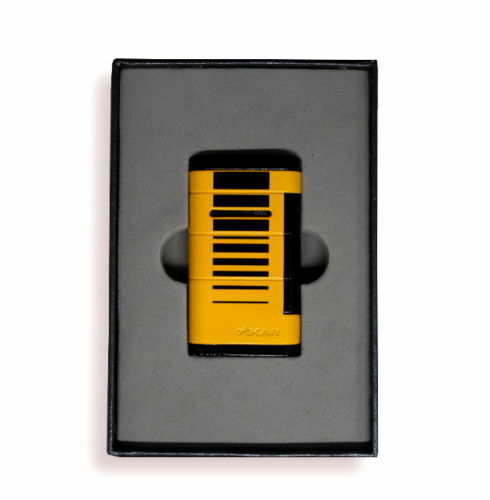 The Allume is a sleek and stylish single flame lighter. 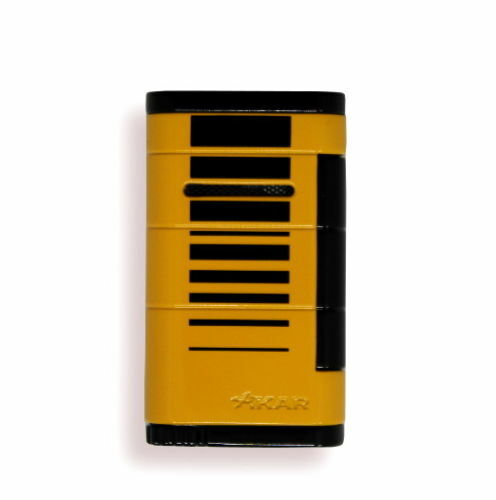 Don't let it's small size fool you, this lighter has been engineered for performance, strength and dependability. 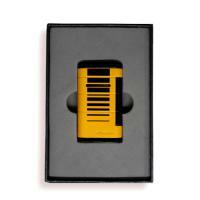 Its small and durable body style fits comfortably in the hand and easily slides into your jacket or pants pocket.